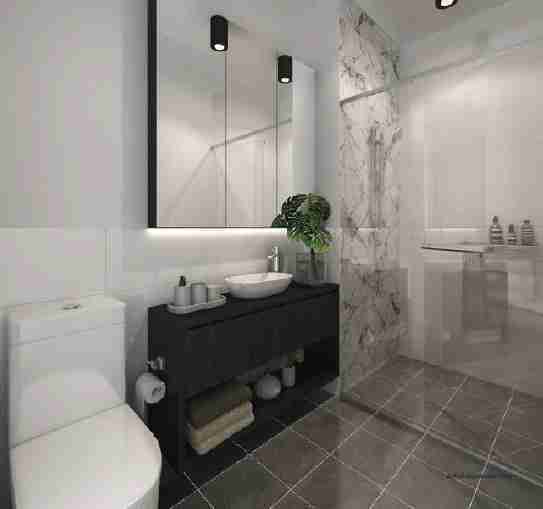 Primavera’s beautifully disigned apartments offer a level of quality and attention to detail that sets it apart from anything else in Perth. 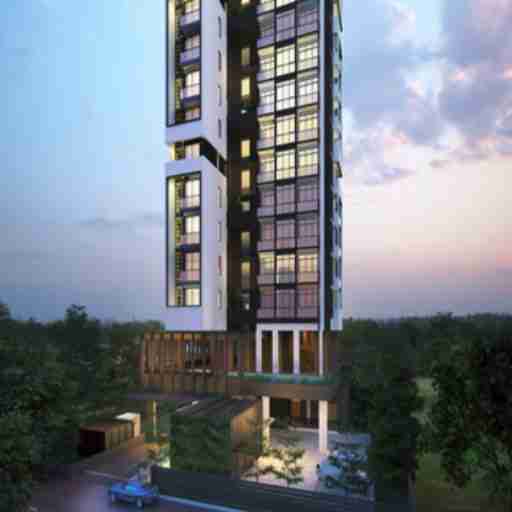 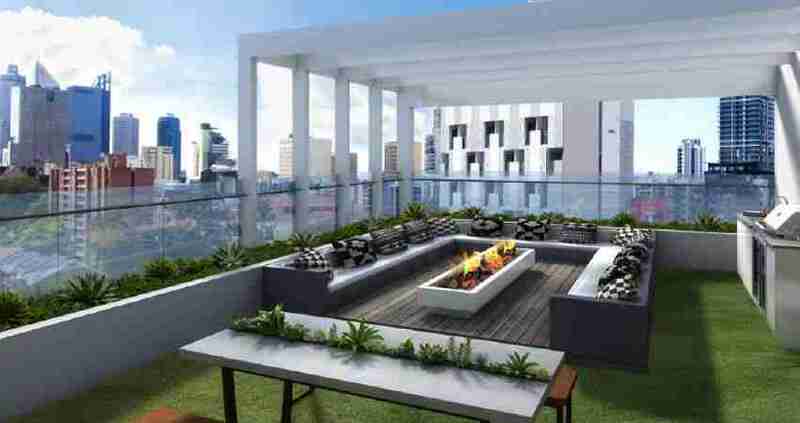 Primavera embodies the art of perfecting residential craftsmanship, style and sophistication. 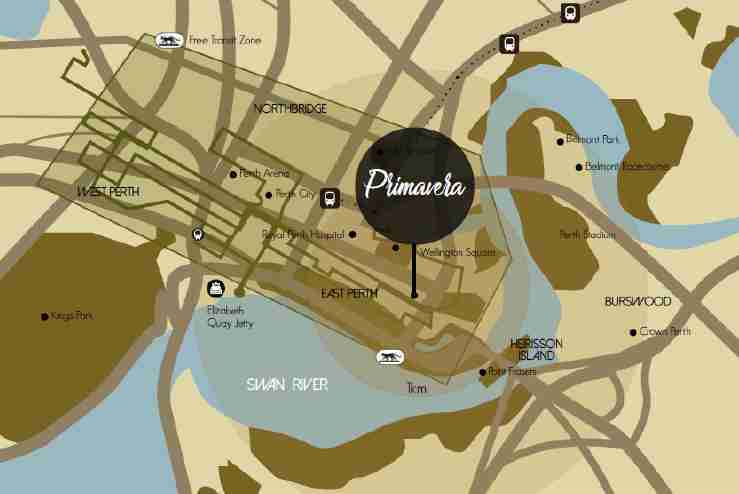 From the lavish interiors and high-end fixtures and fittings to the panoramic outdoor views, Primavera leaves nothing to be desired. 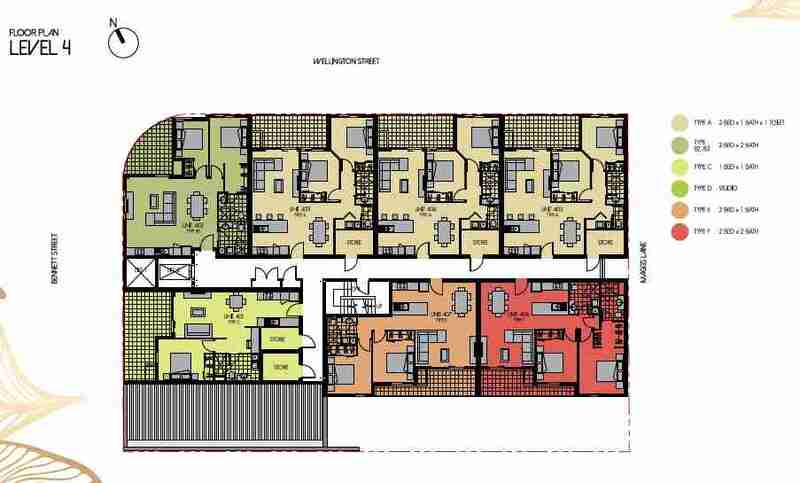 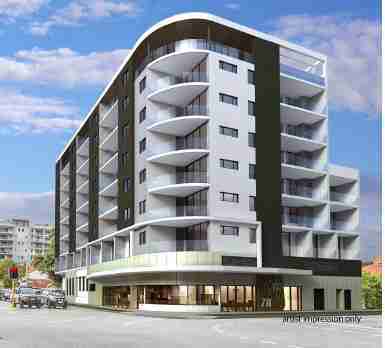 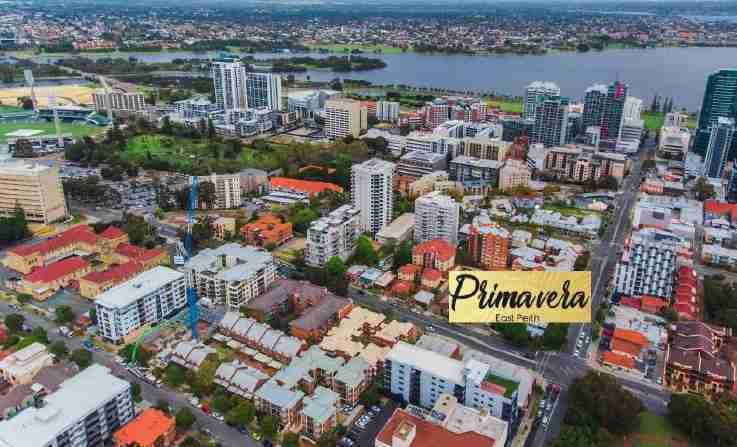 East Perth is one of Perth’s most desirable and tightly-held residential pockets and Primavera sits right at its heart. 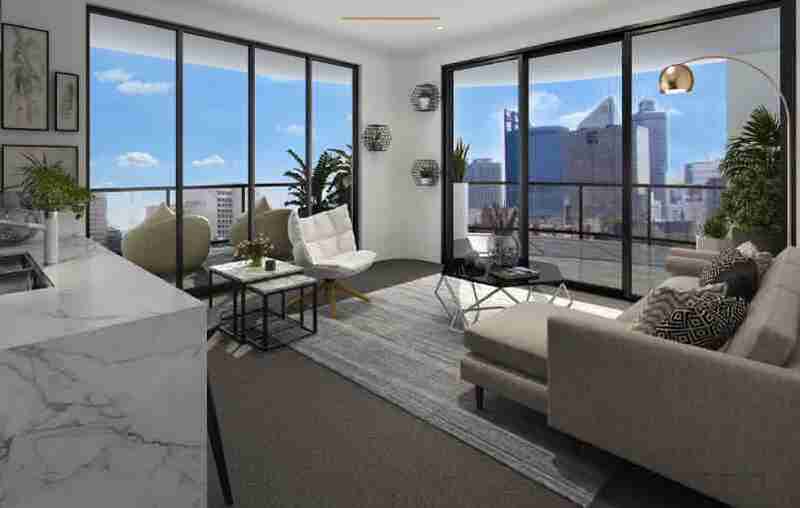 Your boutique city retreat places you (or your tenant) just minutes from the start-of-art sporting facilities, entertainment, shopping and culture that now redefine Perth City’s exciting renaissance.